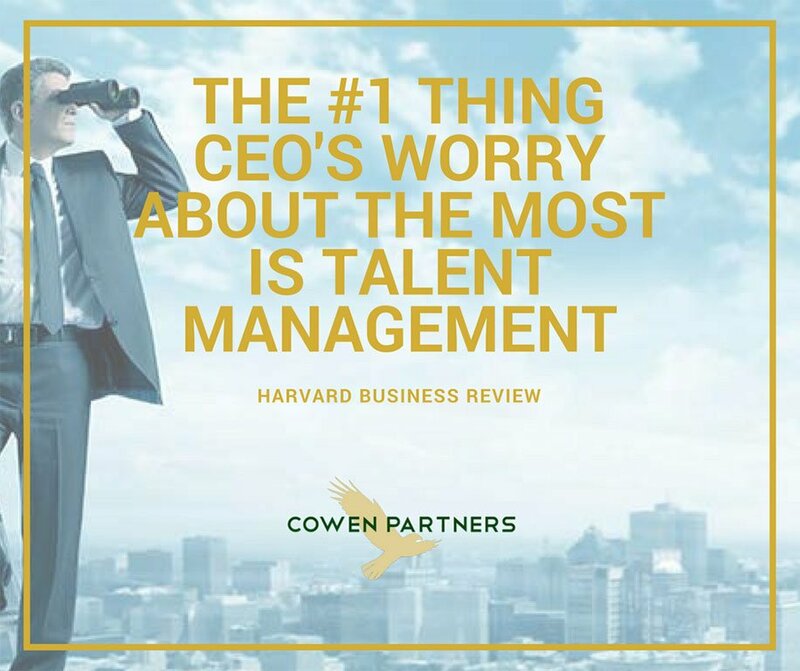 Cowen Partners maintains a multi million dollar payroll service to support the needs of large Clients. If you have any addition staffing, RPO or contractor needs, please do not hesitate to reach out. Our experienced staff have done everything from implementing entire recruiting teams and systems to building large temporary work forces.